From the moment I learned that something called Sensory Processing Disorder existed, I was sure my daughter had it. I was desperate for knowledge–anything that might help me figure out how to help my child (and my sanity!) make it through the day. I had never even heard of SPD before, so I had no idea what to do. 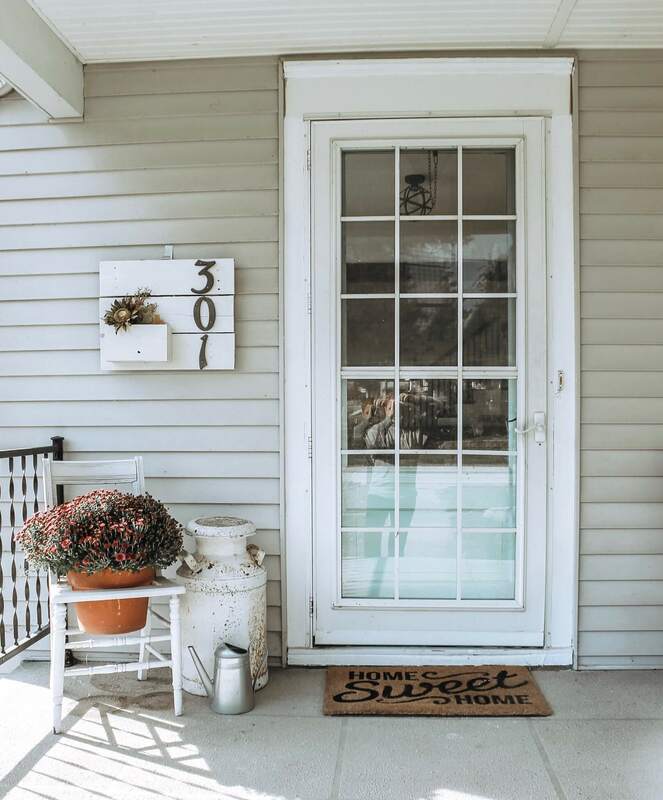 I began by frantically searching the internet for information, and once my daughter received an official diagnosis, I started reading some books about sensory processing disorder that were recommended by her Occupational Therapist. If your child has recently been diagnosed with SPD, you might be feeling alone, lost, confused, and a million other emotions. Trust me friend, I have soooooo been there. I cannot overstate the comfort I found in reading books about sensory processing disorder. Maybe its because I’m a former English major and huge book nerd?! In any case, reading these books helped me realize I was not alone and that there was help for my family. I wanted to make this book list short and sweet–I know that raising a child with SPD will take up 99% of your life, so I don’t want to waste your time with things you don’t need. The following books are listed in the order that I would recommend reading them in, starting with the most essential, then down to some more topic-specific reads. A few of these books that I’m labeling “books about sensory processing disorder” weren’t actually written for kids with SPD, but they address some of the issues that children with SPD often struggle with (like sleep habits and colic). So, without further ado, my must-read books about sensory processing disorder! If your child has SPD or even if you think your child has SPD, you need to read this book–yesterday! This is the absolute go to resource for everything involving sensory processing disorder. Buy it now, read it as soon as you get it. Carol Kranowitz broke ground by bringing SPD into the mainstream, and created a screening tool used in preschools. She knows what she is talking about, and not only that, she breaks everything down and explains it in a way that normal humans can understand. I literally cried when I first read this book. Not only did the author lay out everything my daughter was going through, she was also able to explain why her behavior was happening. If you read only one book about sensory processing disorder, make it this one! If The Out-of-Sync Child was knowledge, this book is pure action. Once you’ve read Carol’s first book, you’ll want to put it into motion, and The Out-of-Sync Child Has Fun will help you do that. Playing is one of the most important tasks of childhood, but it does not come easily to children with SPD. This book is full of activities to help your child learn how to play in a way that is comfortable to them with their specific sensory needs. Whether your child is a sensory-seeker or avoider, the prescription is the same. It is occupational therapy in book-form. The best part about this book is that it is for everyone–all children will love these games, regardless of whether or not they have SPD. If you want a way to weave your family together that is centered on helping your child(ren) thrive, then you will certainly enjoy this book. The term that comes to mind when I think of this book is “field guide.” I loved the way that this book held my hand (in a good way, I promise!) and walked me through specific situations that I like to call “triggers.” Things like grocery stores, riding in the car, and hair-brushing can be huge affairs in children with SPD and this book has some great best-practices. Basically, it is a huge “how to survive SPD” guide and it helped sooooo much! This is another great stand-alone book, and it is applicable for older children as well. 4) Healthy Sleep Habits, Happy Child, 4th Edition: A Step-by-Step Program for a Good Night’s Sleep by Marc Weisbluth, M.D. Okay, this book was not written for children with SPD, but it is about a struggle that we faced because of Sensory Processing Disorder. Sleep. If your child has any sleep issue at all, which is so common for children with SPD, this book will be your savior. I utilized this book looooong before I ever knew what SPD was. This book is like the idiot’s guide to infant and child sleep. Sleep has such a drastic impact on children’s behavior, and this book will walk you through getting a child to sleep, no matter what. The best part is, he starts with the most gentle sleep methods, and works his way up to some of the more “controversial”methods (think: cry-it-out) only if necessary. While we are still cursed with poor napping, this book definitely helped us get our child to sleep through the night. Okay, there you have it, the books that helped us survive Sensory Processing Disorder and other challenges that come along with it. These really are my favorite baby/toddler related books of all time and I hope you take the time to read the ones that apply to your family. I promise you won’t regret it! 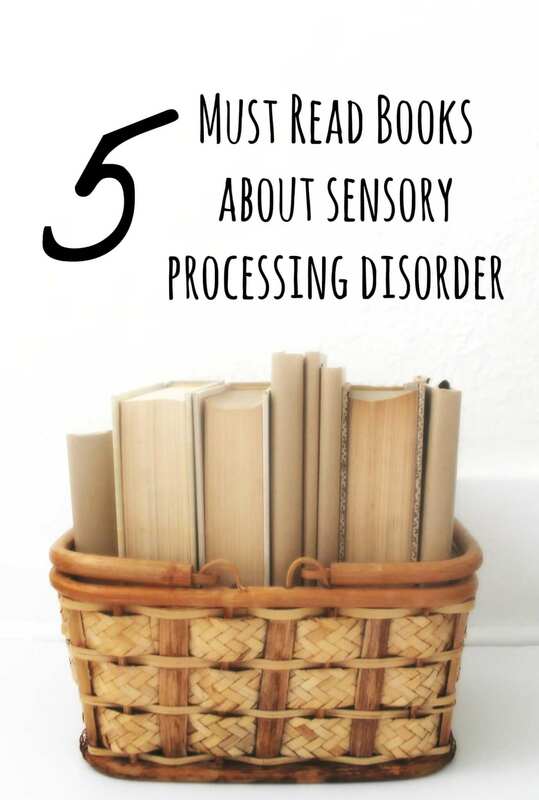 I’m always looking for another good book to devour, so I’d love to know: What are some of your favorite books about Sensory Processing Disorder?! Did I miss any good ones?! This post contains affiliate links. By clicking and purchasing I make a small commission off your order, but your purchasing price stays the same. Thank you for supporting The Definery Co in this way!